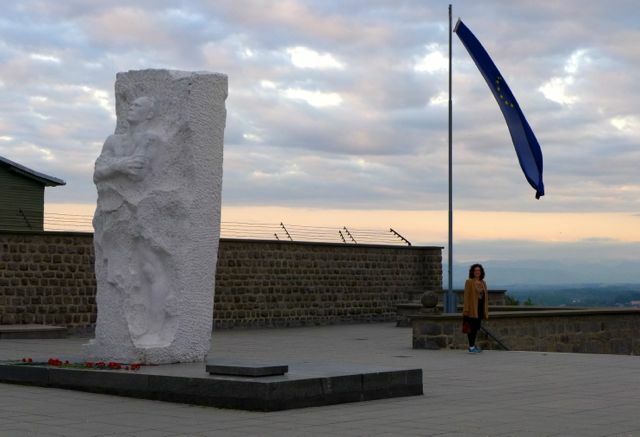 This past Sunday, May 5, 2013, marked the 68th anniversary since the liberation of the Mauthausen Concentration Camp. Among those liberated that day in 1945 was my mother, Hanna Kohner, who miraculously survived four Nazi concentration camps including Auschwitz. 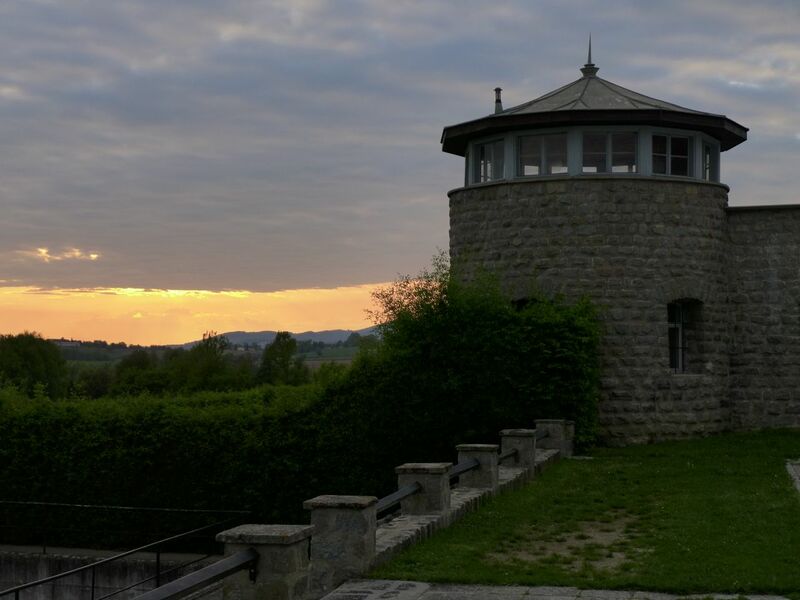 Mauthausen was the last of the four camps she was held in, and along with the many thousands of prisoners who passed through, was placed into forced labor in the winter of 1944. Though Mauthausen was not specifically set up for systematic murder, an estimated 100,000 to 300,000 perished under harsh conditions that included forced labor and starvation. My mother was fortunate to survive this dark period, and her story is one of inspiration and love concurring the evils and brutality that she encountered during the war years. As such, I was delighted to hear that Hanna’s story was about to become part of the Mauthausen Memorial. It is Austria’s largest memorial commemorating the darkest episode in this country’s history, from 1938 to 1945. The extensive site with its original buildings is a testimony to this time and became a site of remembrance in 1949. In 1970, a permanent exhibition was installed and remained in place until a restructuring in 2010. 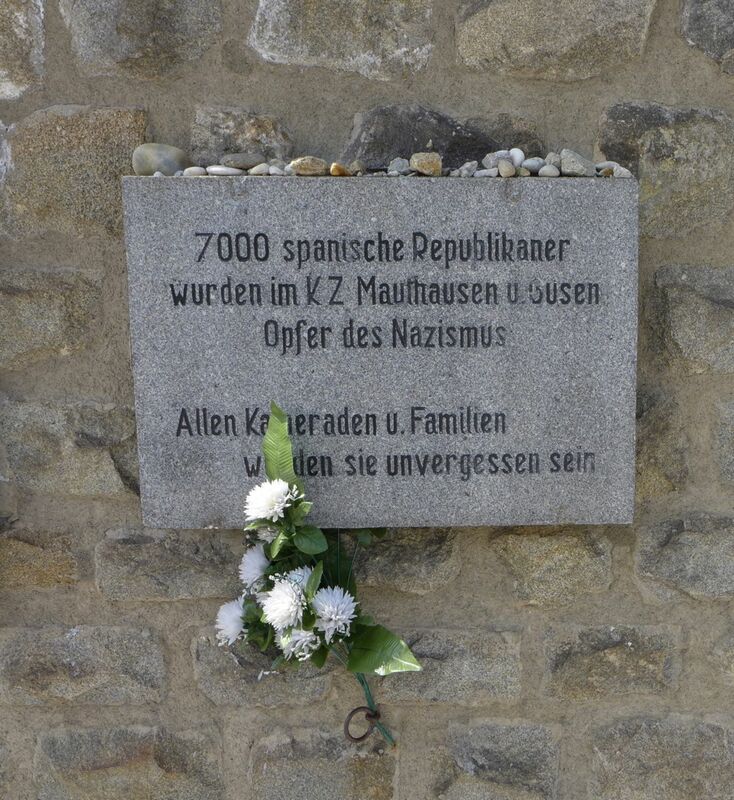 After years of work, the Mauthausen Memorial was re-dedicated on May 5, 2013. Truly an amazing experience you must have had. I hope to go and visit one day.